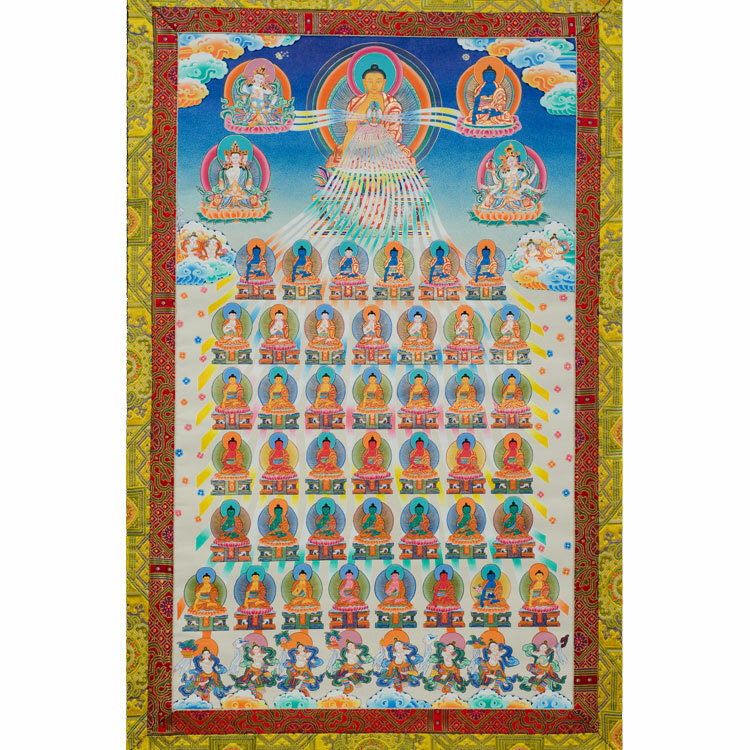 This poster print is a perfect meditation tool for visualizing the 35 Buddhas of confession. 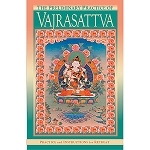 18 x 12 inches ( 45 x 30 cm ) approx. Photo by Marc Sakamoto. 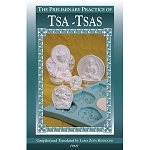 Click here for the e-reader version of the practice that accompanies this image,The Preliminary Practice of Prostrations.